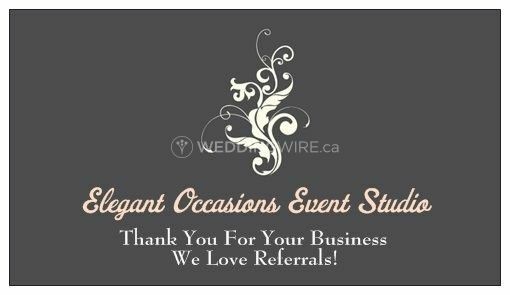 Elegant Occasions Event Studio ARE YOU A VENDOR? 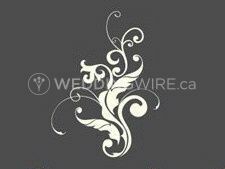 Elegant Occasions Event Studio in Alliston, Ontario specializes in wedding planning. 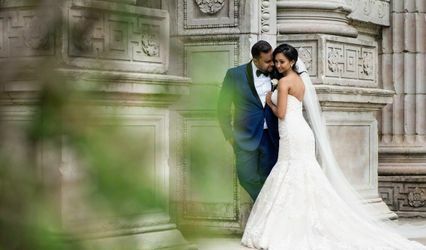 The business understands that a couple is entitled to relaxing on their big day, and thus offers a number of services that leaves the responsibilities to an experienced planner. 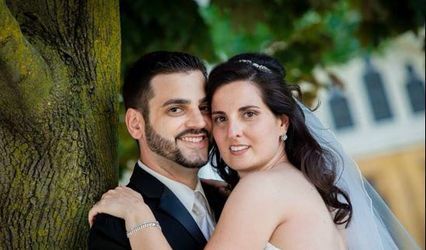 The company is ran and owned by Jessica, who is dedicated to servicing brides and grooms. 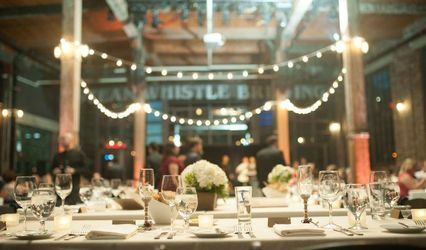 For those couples needing a less help, the business offers an a la carte service at an hourly rate.